Come to Acura of Augusta and see all that Acura has to offer! Whether you are looking for a luxury SUV like the RDX or MDX or if you need a luxury sedan like the ILX or TLX, we have the options that you are looking for. 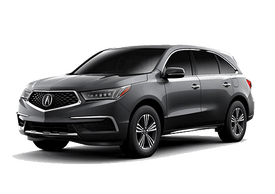 We are sure that you will be impressed with all the Acura features, technology, and style. 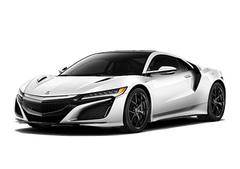 In addition to our new Acura selection, we also have several pre-owned options available. Though we do have several pre-owned Acura models, our used inventory is not just limited to the Acura brand. 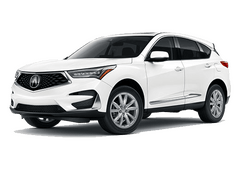 Browse through both our new and used inventories right now and see if we have the model that’s right for you. 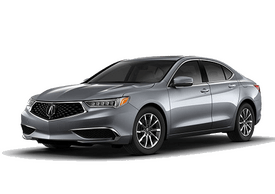 Acura of Augusta isn’t just any dealership, we are a family-owned dealership that believes in supporting the local Augusta community. 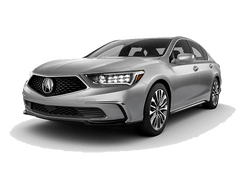 This extends beyond the borders of Augusta and even Georgia as we help communities and customers in Evans, GA as well as North Augusta, SC and Aiken, SC. We do more than just new and used car sales. We are also here for any of your Acura service needs. 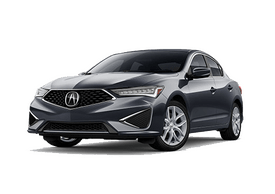 Not only do we have a full service department capable of handling all your Acura maintenance and service needs, but we also have a Master Certified Acura technician and an online service scheduler to get you started.